Renovation with us will be a real pleasure! About all our current activities you can read in the news. 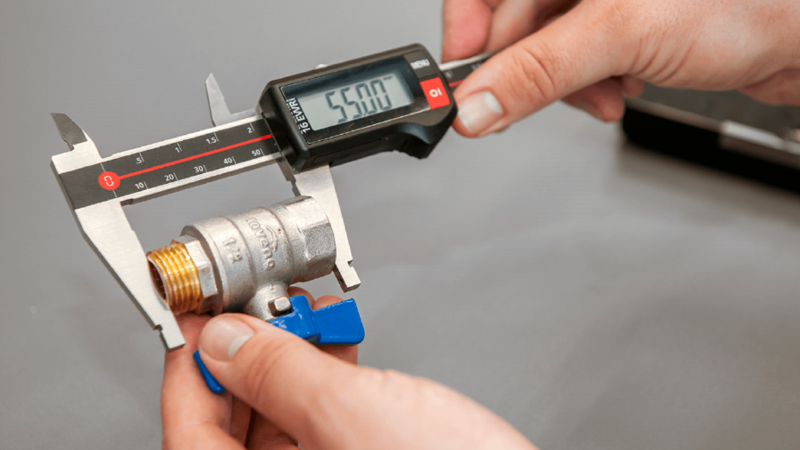 One of our flagship products intended for tap water and heating installations, the Invena PROV ball valves, have been approved for glycol and compressed air. Plesure flows with passion! 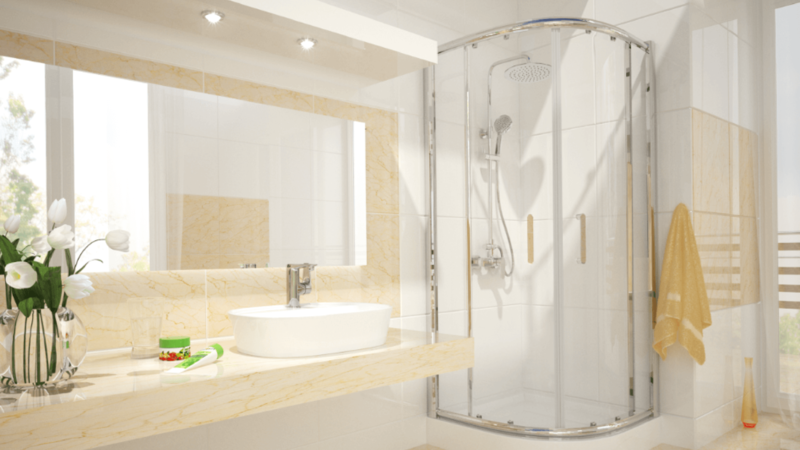 We would like to make that everyday shower became to real plesure. 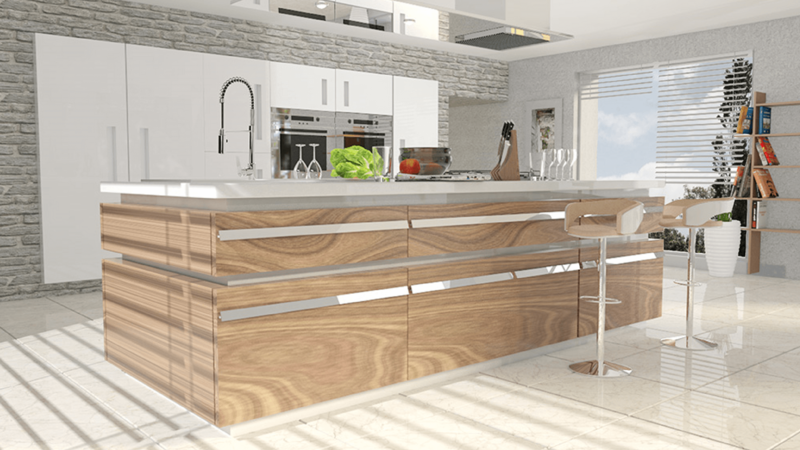 We are focused not only on durability and functionality, but also on interesting design. Reliable, durable, versatile - these three features are our priority! We recognized the importance of them during Mark Kaminski's expeditions, such as had to be equipment during hikes such are our products. We are group of people who observe with passion the changing reality, ask about others needs and provide them solid and based on the latest trends products ranged from bathroom and kitchen fittings and water, heating and gas installations. We have 25 years of experience in the field! The first delivery of sanitary fittings in our history came to Gdansk. These were Italian ball valves. We started our own production of elastic hoses in metal braid. We have received the first Golden Installer statuette, which was and is a great honor for us in the building industry. We received the title of "Company of the Year" '95 for achieving economic results. We have completed the construction of the modern headquarters of Invena (then Gama San) in Koszalin. In one place we concentrated our warehouses, spacious production halls and office space. We bought new machines for the production of elastic hoses in metal braid, so we improved their quality and production capacity. As the first in the installation industry we received ISO 9002 quality certification. The quality management system was implemented by ourselves, without any help from outside. We started the production of a completely new assortment of corrugated pylons. Gama San's quality management system has been re-certified to ISO 9001: 2000. For the third time we have obtained the "Enterprise Fair Play" certificate. 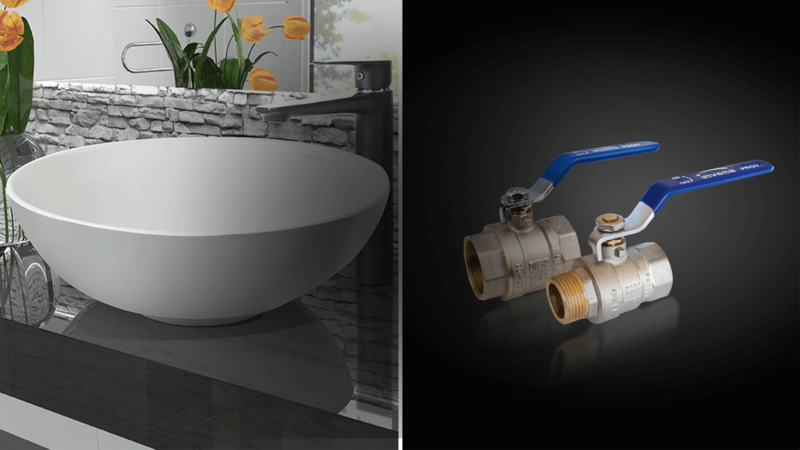 We introduce to the Polish market a new brand of Invena installation products. For the second time we have received a Golden Installer statuette. We have changed the name of the company from Gama San S.A. to Invena S.A. The decision was the result of the success of the Invena brand. We have implemented a quality management system in accordance with PN: EN ISO 9001: 2009. The company underwent rebranding: we refreshed the logo and changed the packaging design. We have finished the construction of Logistic Center Invena LOG.